This film uncovers a “new age’ face of the so-called New World Order. One of the descriptions we found online claims that it exposes operatives who may have infiltrated the “truth” movement, if there ever was such a thing. Not to be a grand skeptic but look, everyone who says they are, really ain’t, and those that are, don’t say they are, and everyone else is in-between. This is entertainment. Nothing more. 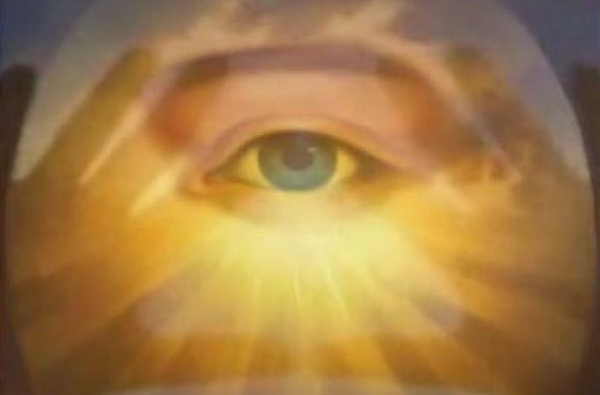 Masonry, and the Illuminati infiltration of freemasonry. The Mason and Illuminati take good care of all traitors. Its a historic tradition. Maitreya is supposed to come to bring the world into the Age of Aquarius. The historic work to make Satan appear to be the “Son of God”, in the eyes of the blind, is documented well. The New Age magazine of the Illuminati was documented. The plan to unite theocracy with the United Nations by the Lucis Trust was brought to light. Meditations are held at the United Nations. They are told that the United Nations is the chosen instrument of God. Zeitgeist is the New World Order. The disgusting filth known as Ted Turner was revealed. He may even be Satan in retired media-man-form.